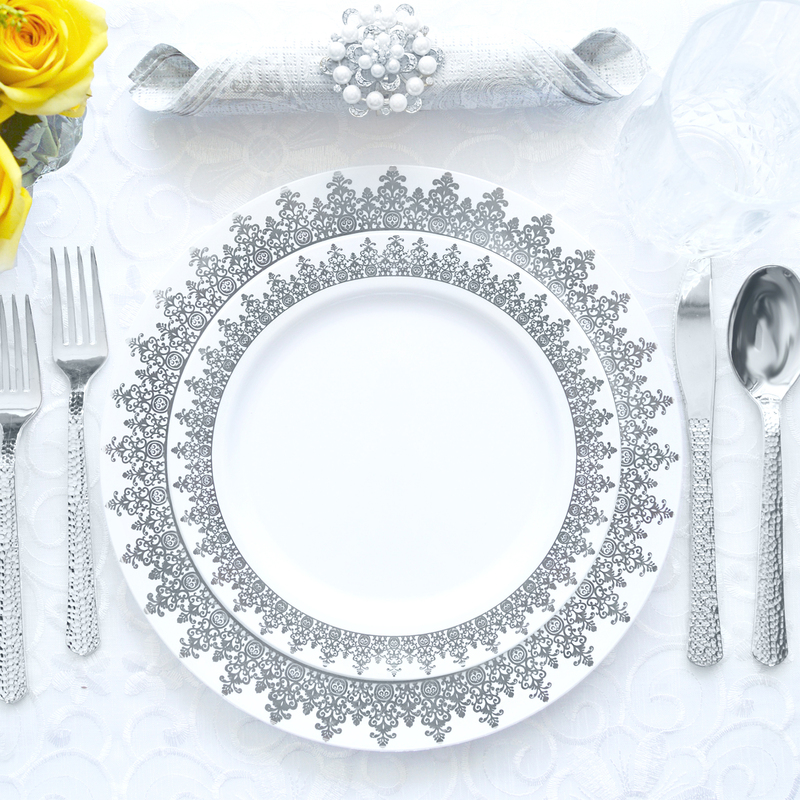 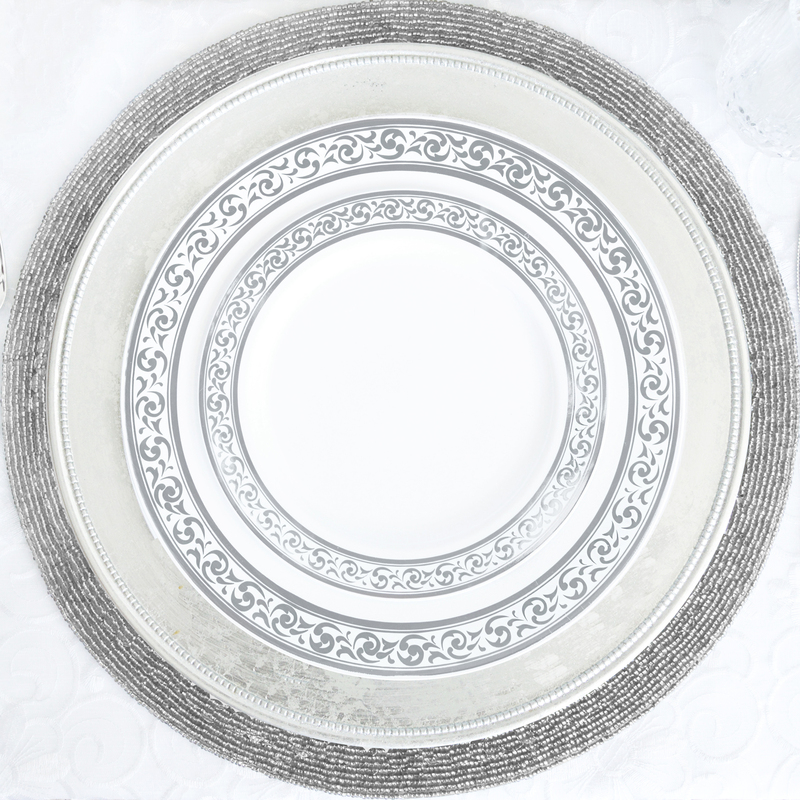 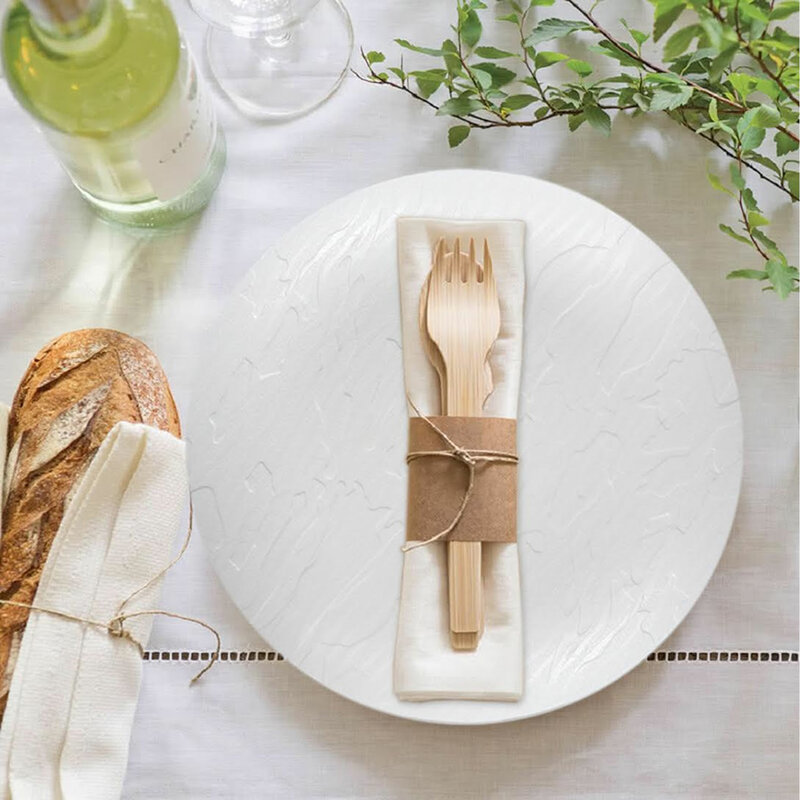 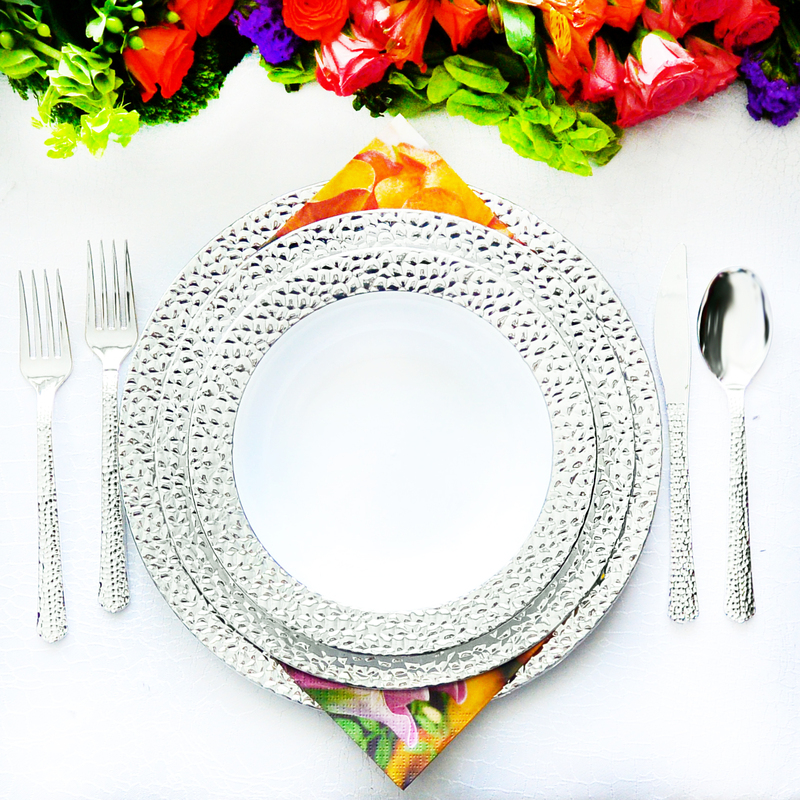 Whether you are looking for a fun table setting or a sophisticated one, this collection fits the bill for both. 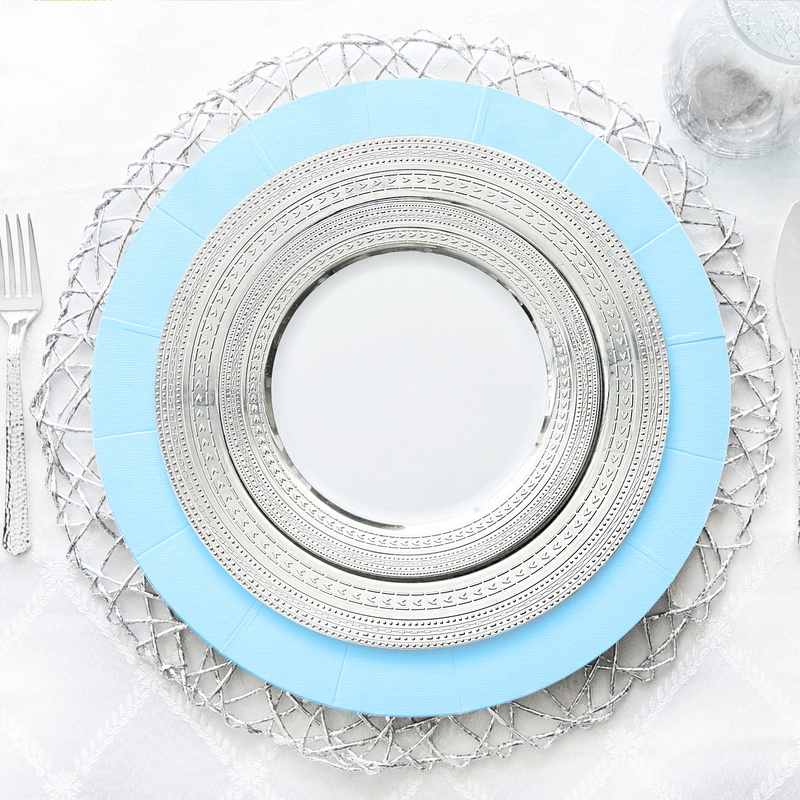 Our unique colors are sure to appeal to all. 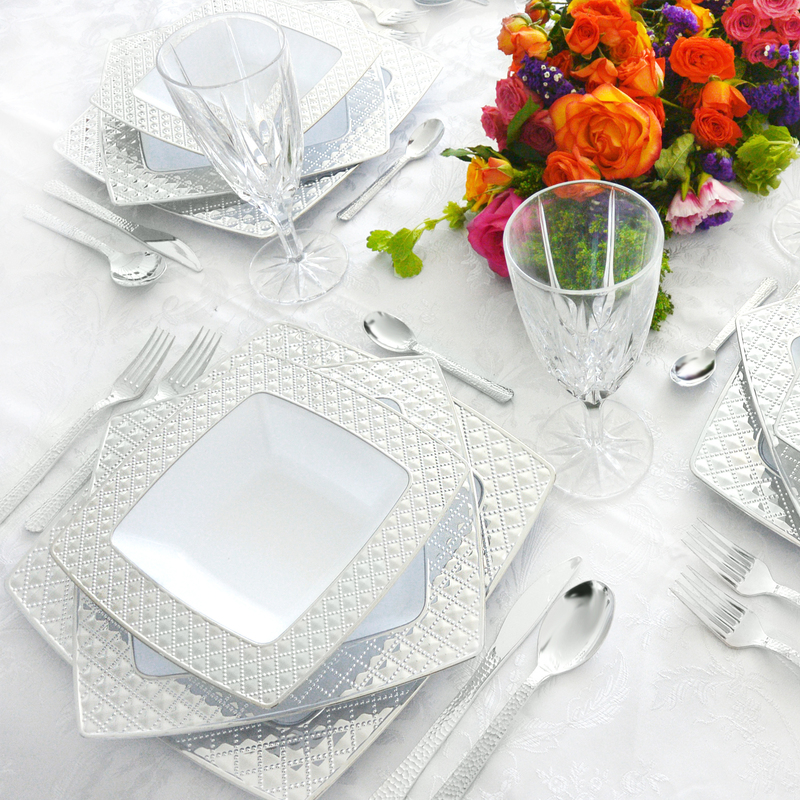 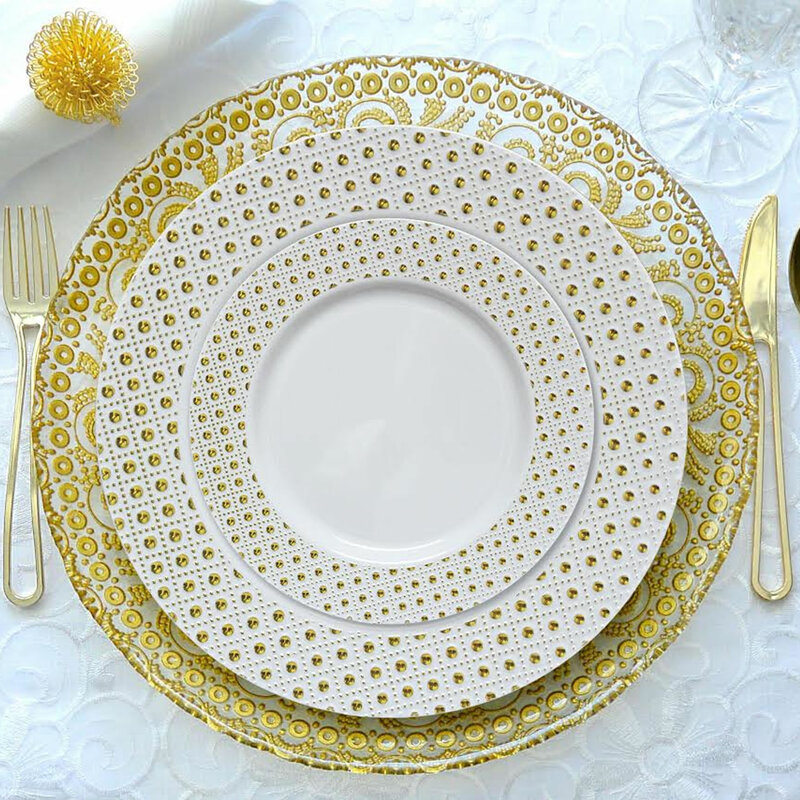 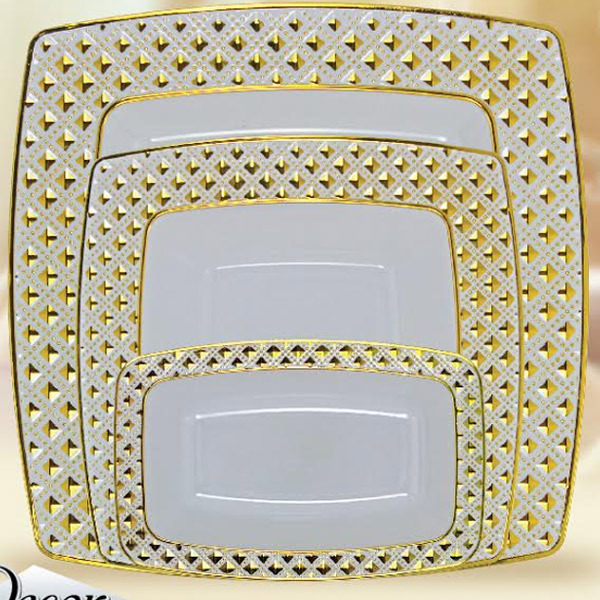 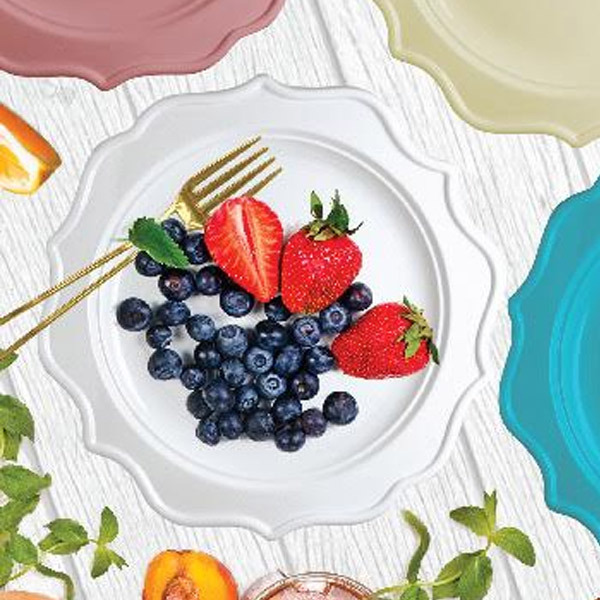 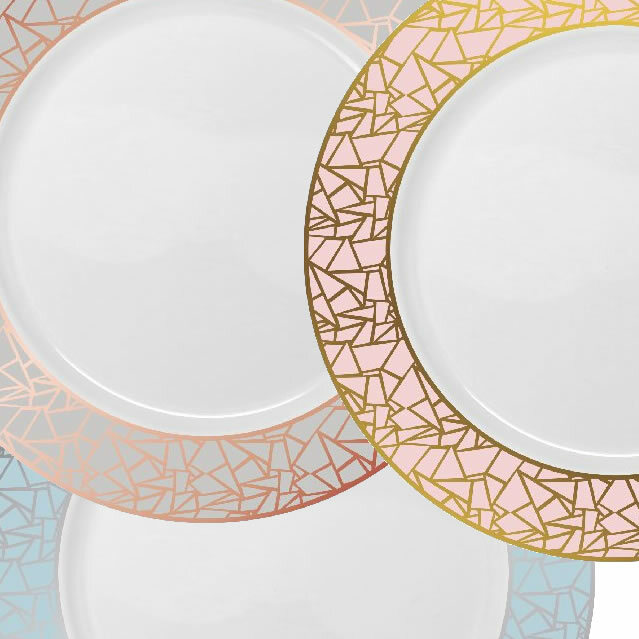 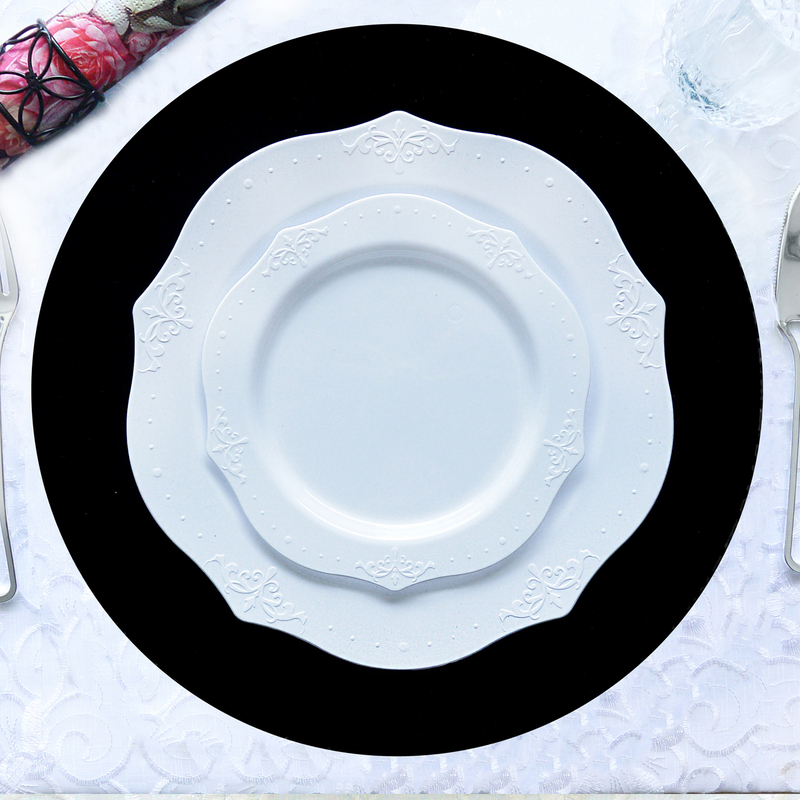 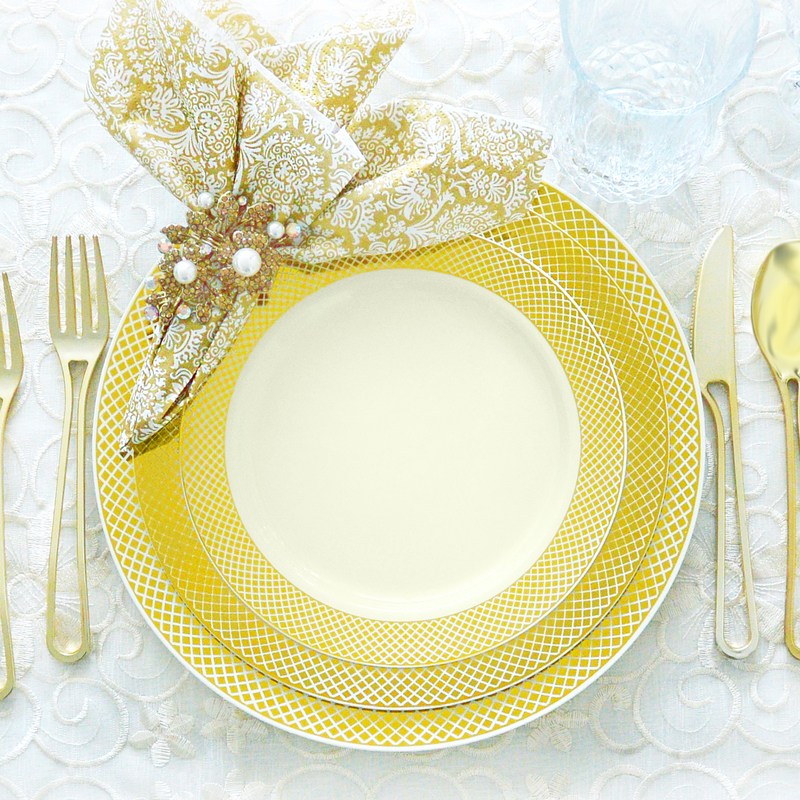 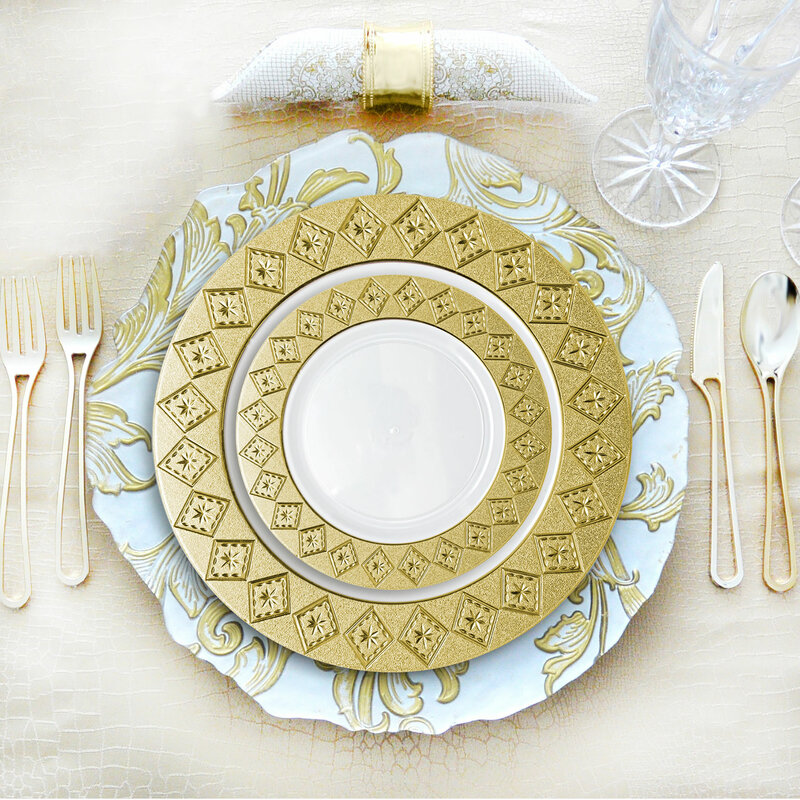 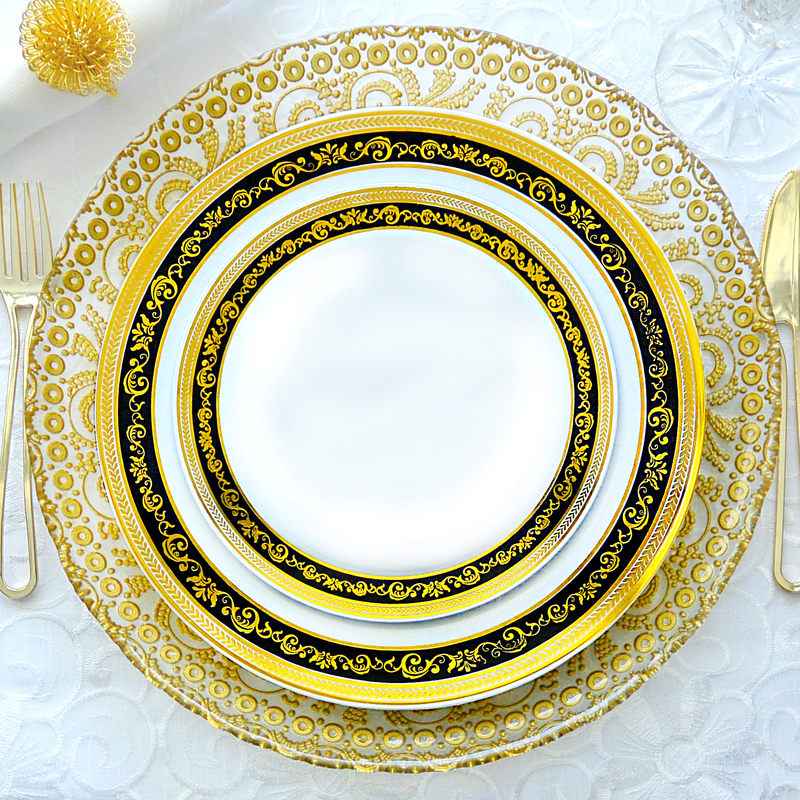 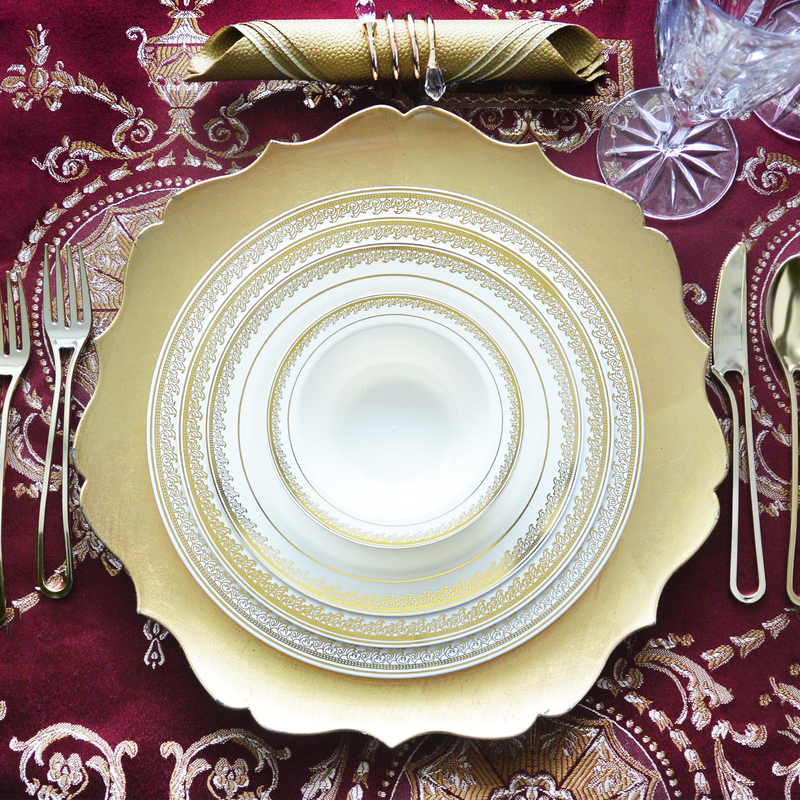 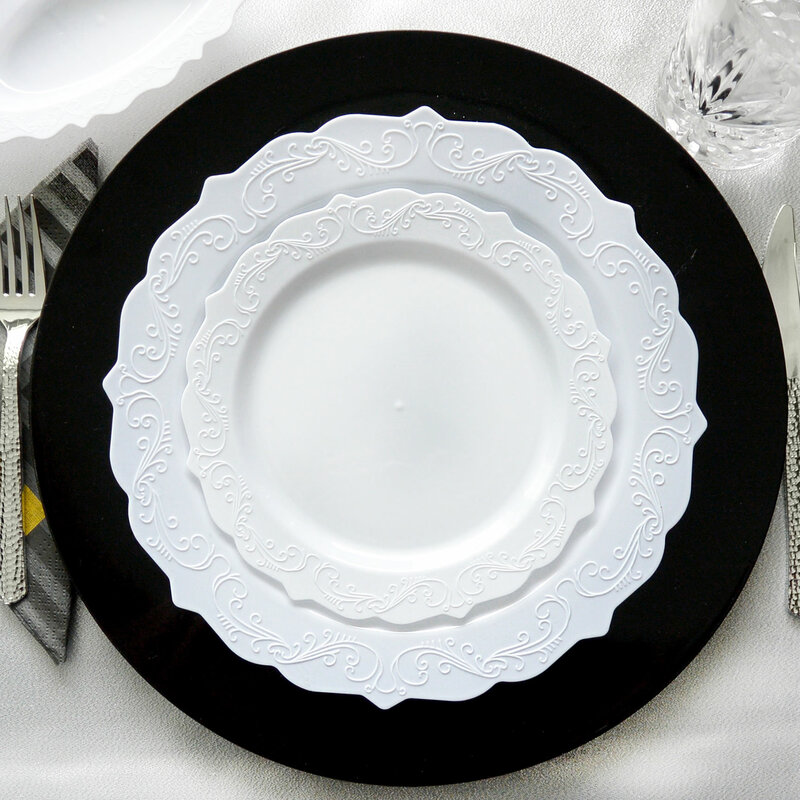 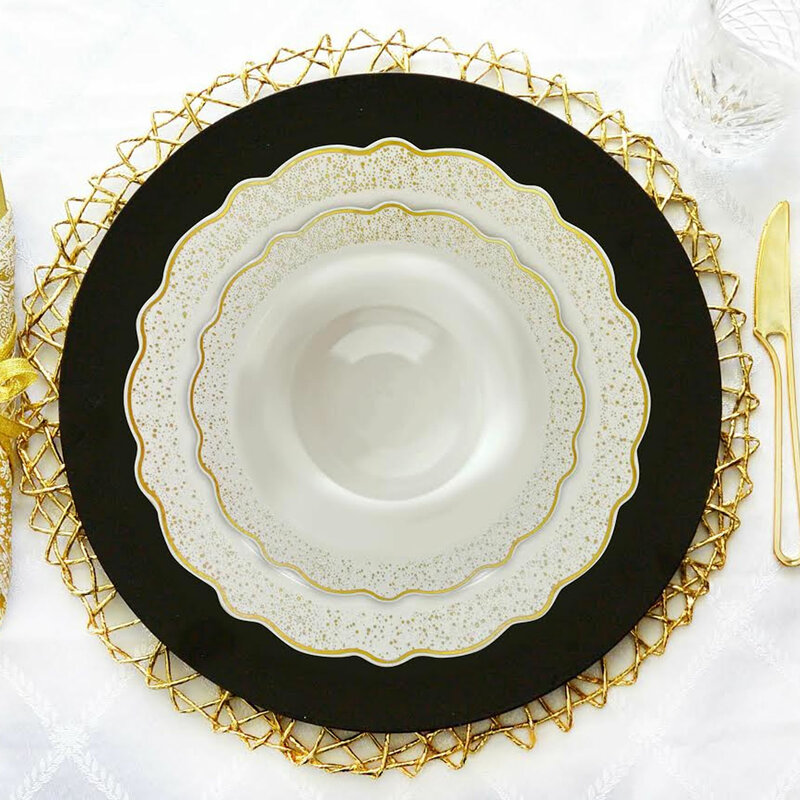 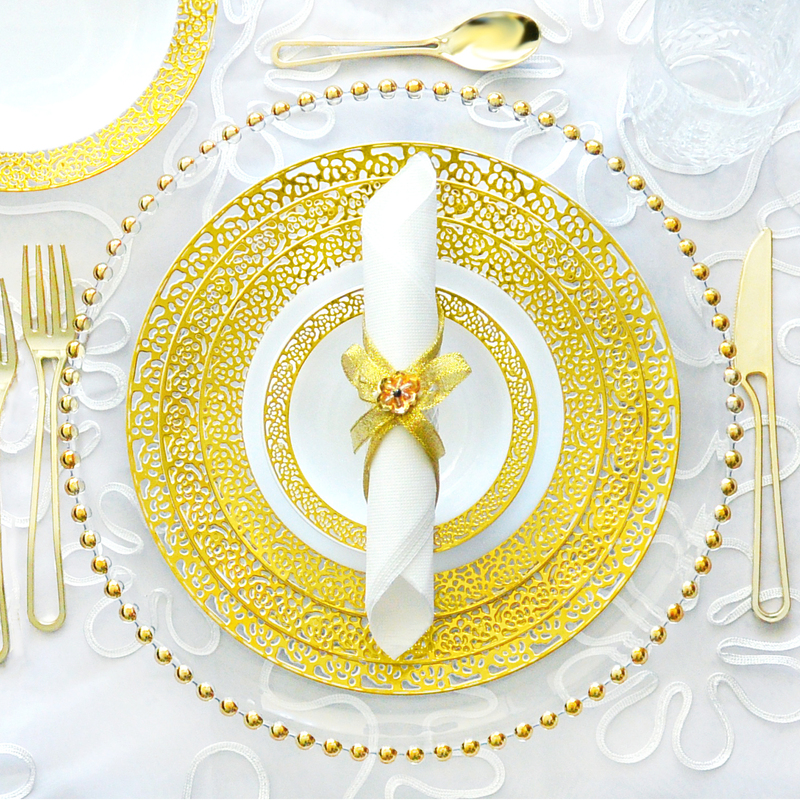 A good imagination is not needed to realize that this choice of dinnerware is superb. 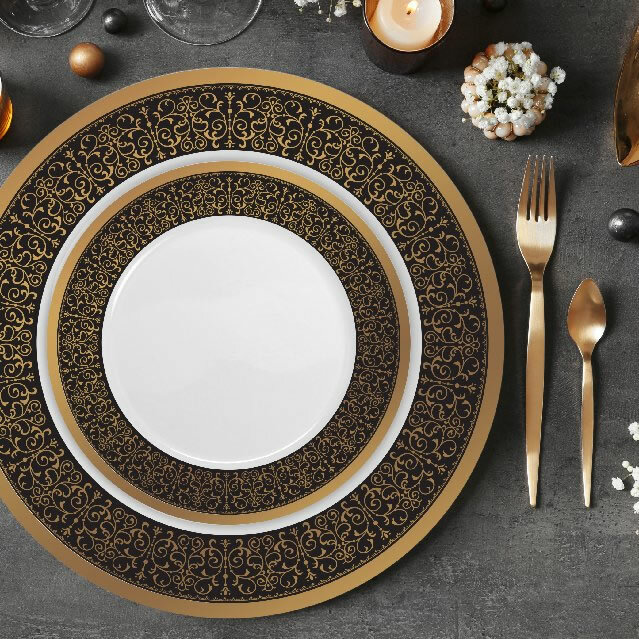 Those dining with you will be praising this collection as the perfect selection.